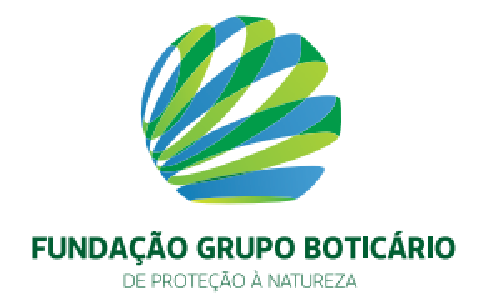 Niche modelling and Alpha and Beta diversity analyses in Brazilian Cerrado. Biotic homogenization in Southern Cerrado. Species richness loss throughout Cerrado.